Garuda Robotics, a provider of enterprise robotics solutions, has announced the launch of Garuda TowerSight, a complete unmanned aerial vehicle (UAV) system for cell tower surveys. The TowerSight system improves the efficiency and safety of tower surveys by enabling surveyors to verify line-of-sight (LOS) from new tower sites to existing towers without having to work at heights. 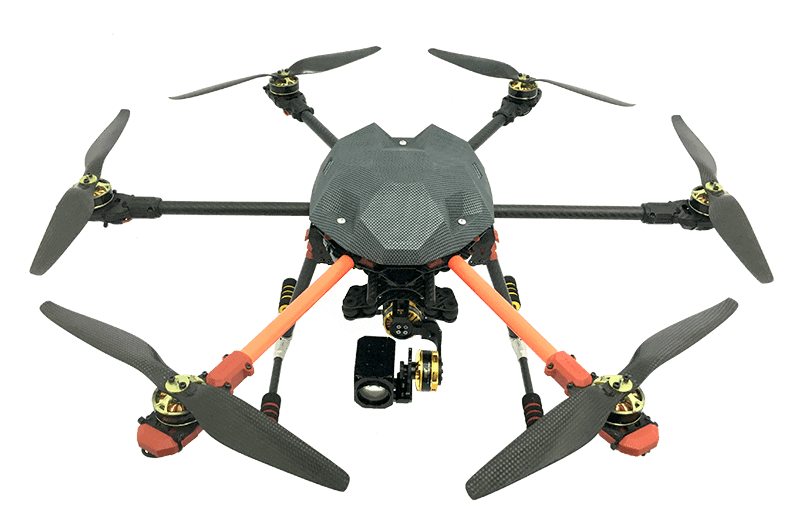 An intuitive mobile app and an industrial-grade hexacopter UAV carrying a 10x optical zoom camera are seamlessly integrated into an intuitive workflow. The TowerSight app provides complete control over the entire survey process from flight profile planning to data acquisition, while the TowerSight UAV simplifies field operations by autonomously flying preplanned paths.